La Mesa First United Methodist Church is a place for all people to explore faith and make a difference in the community. You are invited to join us to learn more about our church community, our faith, and our ministries. 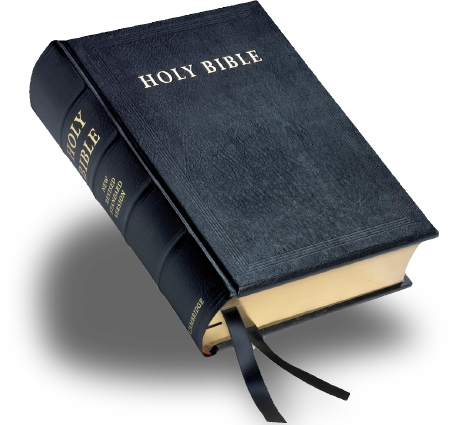 Join us and take a deeper look at the lessons from the Bible and our Christian faith. Each series lasts eight-weeks and will be dedicated to a specific topic. Starting April 10th, we will begin a new series called A Disciple's Path. This 7-week study will focus on the core foundations of what it means to be a disciple in the Methodist Church. "Spirituality in movies? You bet! With their book God in the Movies, Catherine M. Barsottiand Robert K. Johnston present a host of insightful essays. Each gives us eyes to see the subtle but powerful nuggets of spiritual wisdom tucked into mainstream Hollywood films. You've seen most of these movies; now take a second look. You'll be amazed at what you'll find!" 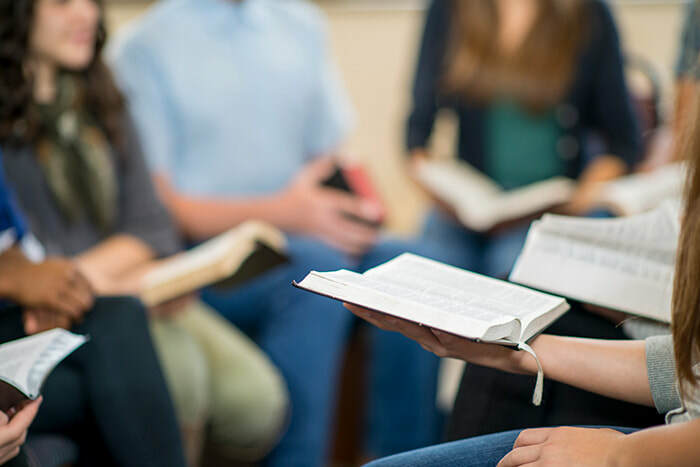 For 5th through 12th graders: Kids learn more about our Christian faith, play games, connect with their peers, and participate in community volunteer activities. When you join a circle of United Methodist Women, you will make new friends who will share your joys and sorrows. Each circle comes together monthly. Assist in the planning of worship services and decorating the sanctuary for the seasons of the Christian year. 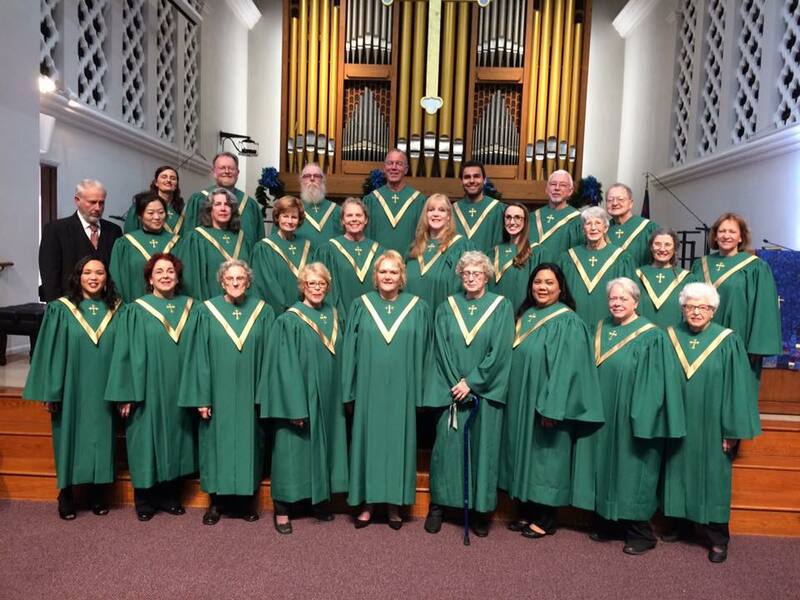 ​The La Mesa First United Methodist Foundation promotes and develops religious charitable and educational activities, provides aid to the elderly, gives education assistance to youth, and manages capital improvements of church property. Find fun, friendship, and fellowship as you bring music to our congregation every Sunday at our 10:30 a.m. service. No experience needed. We bring all of our talents together and help each other make wonderful music. Bring a good heart, a good ear, and a willingness to learn. All children from Kindergarten through 6th grade are welcome to join our Fiery Spirit Children's Choir. Children perform during special events and services. "The Mission of the Church is to make disciples of Jesus Christ for the transformation of the world"